The Energy Efficient Housing Research Group (EEHR) is concerned with the study, design, and implementation of Responsible Housing. 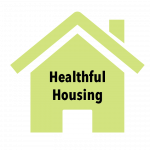 We define Responsible Housing as well-designed homes that are affordable; sustainable; and healthful. 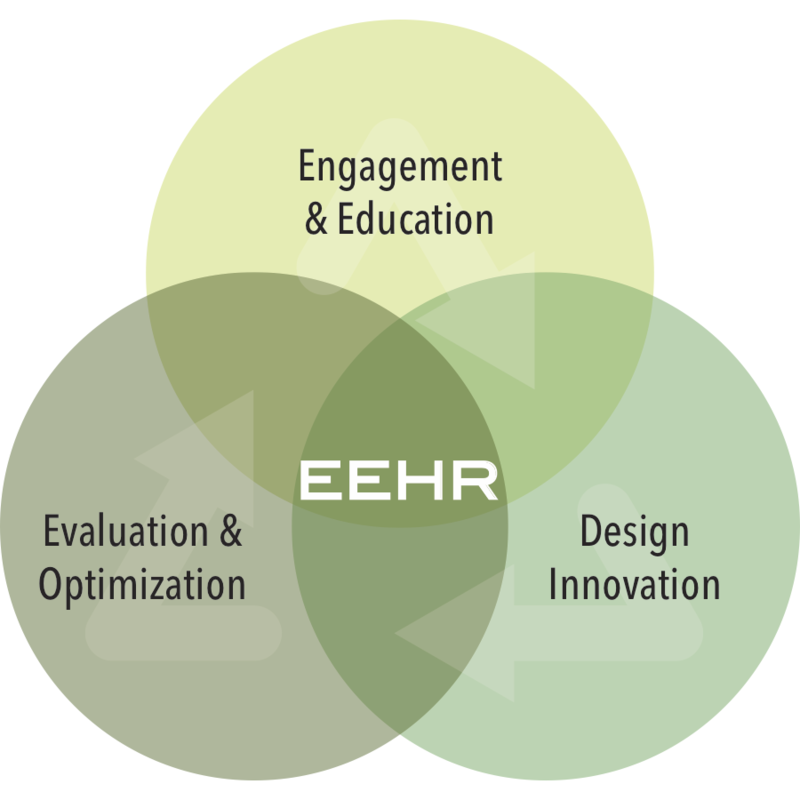 EEHR is an outreach arm of the Hamer Center for Community Design within the Penn State College of Arts and Architecture. The group is a multidisciplinary team of faculty, graduate, and undergraduate students from across the university dedicated to the investigation of Responsible Housing in order to inform better housing and more resource-conscious living. 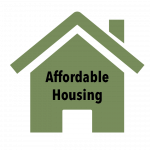 Affordability: The U.S. Department of Housing and Urban Development considers housing affordable when it requires no more than 30% of a household’s income; this includes cost of the housing and utilities associated with the housing (water, sewer, energy, heating, etc.) Housing is affordable only when both the initial costs of the home and the ongoing costs paid by the homeowner remain within this 30% of a homeowner’s income. Sustainability: At the EEHR, we look at sustainable homes as limiting energy consumption and emissions throughout the life-cycle of the home in a “cradle-to-cradle” view. This means that homes are first designed to minimize energy consumption then supplemented with renewable energy technology for resiliency. We also consider materials of the home and their embodied energy (the energy used to produce or ship the materials) and the durability of materials to ensure that the house will remain strong and sealed over its lifetime. Healthful: A healthful home is one that promotes good health to its residents. Homes must be comfortable with adequate fresh air, clean water, and access to daylighting and free from hazardous chemicals and moisture. To learn from and refine design strategies for energy- conscious living applicable for infill development of new homes and for retrofitting existing homes that surpass ENERGY STAR performance for energy efficiency, reduce water usage, have improved indoor air quality, remain durable and weather resistant, and provide realistic options for aging-in-place. Establish models and design strategies for resilient, affordable, sustainable housing and communities. To monitor energy consumption and indoor air quality of energy efficient homes to establish benchmark performance and inform improvement as a model for further development, and to establish a methods for real-time feedback and behavior intentions to better understand and reduce home energy consumption. To engage, and inform students, professionals, and community members regarding the research and work of EEHR relating to resource-conscious, affordable and healthy energy efficient housing and optimized performance.